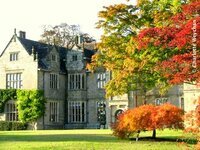 Alexander House is a seventeenth century mansion set in 175 acres of gardens and parkland. 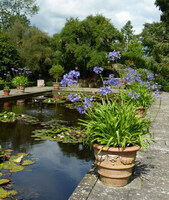 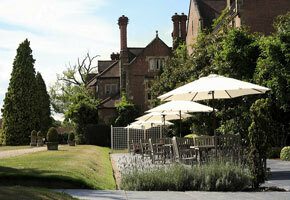 The grounds include a rose garden, topiary, a 250 year old Monkey Puzzle Tree and an open air terrace with log pit fire. 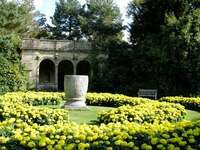 Alexander House also has a beautiful spa and spa garden featuring an outdoor hot tub. 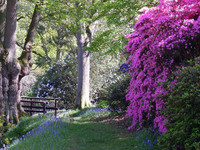 The estate used to be owned by the poet Shelley. 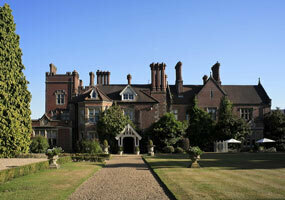 The hotel is only 9 miles from Gatwick. 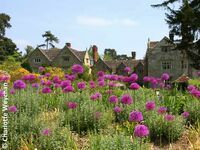 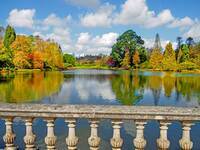 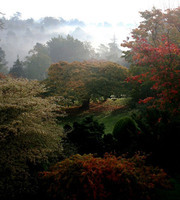 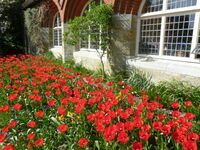 Gardens to visit while staying at Alexander House Hotel include Wakehurst Place Garden (4 miles), Nymans Garden (6 miles), Borde Hill Garden (8 miles) and Penshurst Place Garden (10 miles).